Papers presented at the conference will be invited for submission to the Palgrave Macmillan Series “Studies in impact finance” and to the Special issue “Social Impact Investments for a Sustainable Welfare State” of the journal Sustainability. 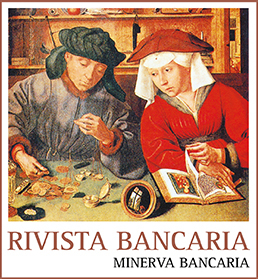 Papers may also be submitted to Rivista Bancaria – Minerva Bancaria, a peer reviewed Italian journal publishing in English, that will provide a fast track channel for the reviewing process. Hai trovato questa notizia interessante?